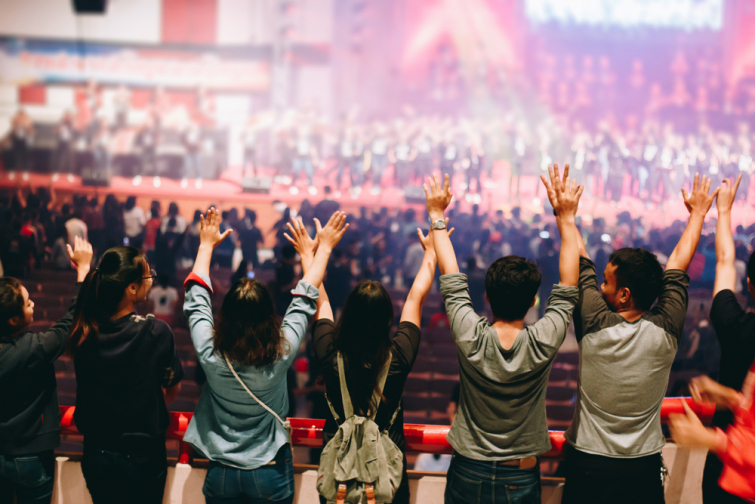 A recent study from LifeWay showed that church attendance among young adults between the age of 23 to 30 quit going to church for at least one year. According to a report by LifeWay Research released on Tuesday titled “Most Teenagers Drop Out of Church as Young Adults,” 66 percent of young adults who attended a Protestant church regularly for at least a year as a teenager dropped out for at least a year between the ages of 18 and 22. Of all respondents, 70 percent said they dropped out for political or ethical reasons. A quarter of these people said they felt a fundamental difference between their own social and political stances and the church’s, while 22 percent said they were going to church just to please someone else. An interesting result of the study was that 71 percent of people who dropped out didn’t plan on doing so. This shows how there is still a desire for church, but 18 to 22 remains the critical time when many are deciding the church isn’t for them.